Christianity is a doing religion. We are not saved in order to become statues in a museum; rather, we are saved to become active doers of God’s will in this world (ref. James 1:22). It should be no wonder that our Lord so often commanded His followers, and us, to “Go!” and do something. On two occasions Jesus told someone to “Go in peace.” On one such occasion He gave a blessing of peace to a woman who was healed by touching the hem of His garment (ref. Mark 5:24-34; Luke 8:42-48). On another occasion, and the one we will focus on in this lesson, our Lord gave His blessing of peace to a notoriously sinful woman He had forgiven (Luke 7:36-50). In Luke 7:36-50, Jesus was dining at the home of a Pharisee named Simon (v. 36). When, “Behold, a woman of the city, who was a sinner, when she learned that He was reclining at table in the Pharisee’s house, brought an alabaster flask of ointment, and standing behind Him at His feet, weeping, she began to wet His feet with her tears and wiped them with the hair of her head and kissed His feet and anointed them with the ointment” (vv. 37-38). Dinners at this time involved dignitaries and were often open to spectators, but no one would expect a woman of such ill repute to attend. Yet, driven by the desperation for forgiveness, she took courage and humbly approached Jesus. As the Pharisee watched the events unfold before his eyes, he contemptuously said to himself, “If this man were a prophet, he would know who and what sort of woman this is who is touching him, for she is a sinner” (v. 39). Knowing his thoughts, Jesus answered the Pharisee with a story commonly called the parable of the Two Debtors (vv. 40-43). The parable teaches the simple truth that the degree of thankfulness expressed by someone whose debt has been forgiven stands in direct proportion to the amount of that forgiven debt. Jesus applied this truth to the way Simon and the sinful woman had received Him. “Do you see this woman? I entered your house; you gave me no water for my feet, but she has wet my feet with her tears and wiped them with her hair. You gave me no kiss, but from the time I came in she has not ceased to kiss my feet. You did not anoint my head with oil, but she has anointed my feet with ointment. Therefore I tell you, her sins, which are many, are forgiven–for she loved much. But he who is forgiven little, loves little” (vv. 44-47). Then turning to the woman, “He said to her, ‘Your sins are forgiven’” (v. 48). The usual banter of, “Who is this, who even forgives sins?” (v. 49) followed. 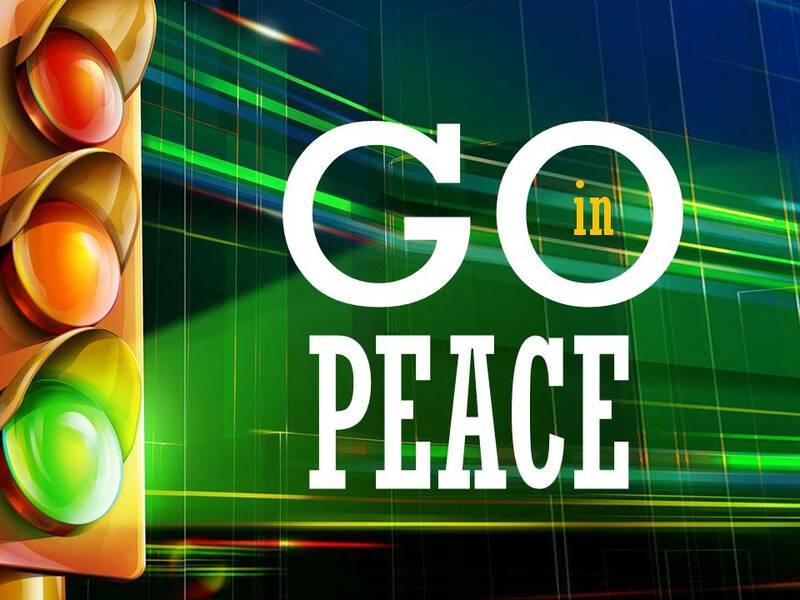 Undeterred by His detractors, Jesus said to the woman, “Your faith has saved you; go in peace” (v. 50). Saved from the guilt, power and eternal consequences of her sin, she could go away basking in the Lord’s peace. It is my hope you will accept His offer. As always, I’m more than happy to help you in your quest to know more about Christ. Please email me at clay@claygentry.com, I’ll be happy to come alongside you on your spiritual journey.